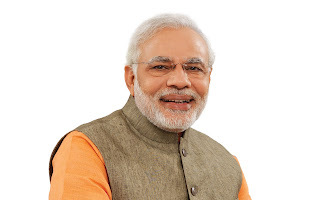 Indian Prime Minister Narendra Modi has confirmed his participation in UN Vesak Day celebrations to be conducted in Sri Lanka in May this year, a minister said. The UN Vesak Day will be observed in Sri Lanka to mark the birth, enlightenment, and death of the Buddha who founded Buddhism. Sri Lanka is predominately a Buddhist country with more than 70 percent of the population following the religion.